It’s hard to know when to go see a doctor. Even if you are worried about odd symptoms you may wonder, am I being a hypochondriac? 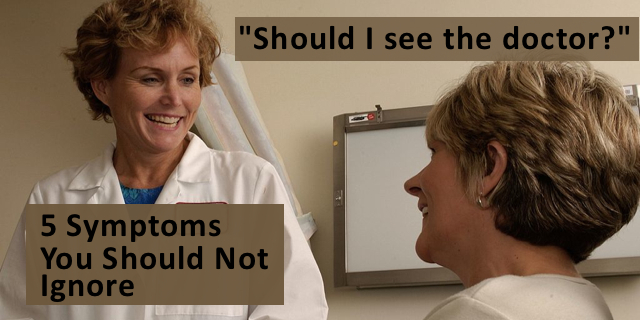 According to the University of Maryland Medical School, the definition of hypochondriasis is “an overwhelming fear that you have a serious disease, even though health care providers can find no evidence of illness.” Although the number of people with hypochondriasis in the general population isn’t known, among patients in primary care, the numbers are between 0.8 and 4.5%. Hypochondriasis is not a common condition. So instead of second guessing yourself, listen to your body. Below is a list of signs and symptoms you probably should not ignore. 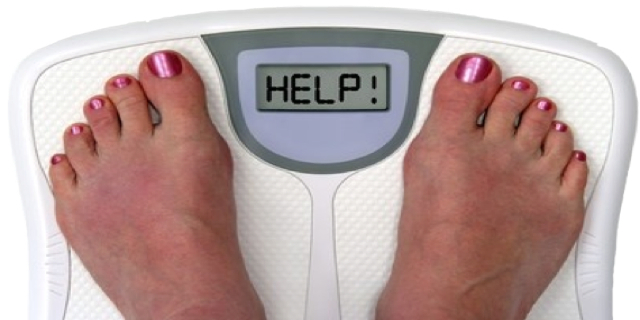 Cancer: As many as 40% of people report unexplained weight loss at the time they were diagnosed with cancer. Diabetes: Diabetes, especially Type 1 Diabetes presents with weight loss, even though you might be eating more. Other symptoms frequent urination, fatigue, tingling hands and feet, and extreme thirst. Hyperthyroidism: Hyperthyroidism means that your thyroid is overproducing thyroid hormone. 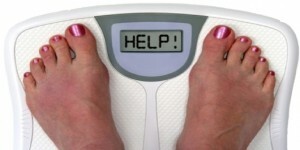 Weight loss is one of the symptoms along with excessive sweating, tremor, restlessness and rapid or racing heartbeat. Conditions that interfere with your your body absorbing nutrients like gastroparesis or celiac disease. When is a fever too high? When should you become concerned? Your body fights infection by raising its temperature which is experienced as a fever. So it isn’t always problematic to have a fever. 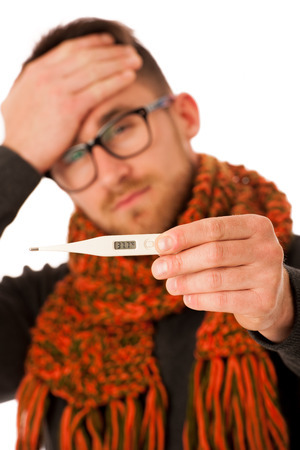 However, according to Mayo Clinic, adults need to contact your physician if you have a fever that is 103 degrees F or higher or if you have had a fever for over three days is also a reason to see your doctor. Fever at that level indicates a severe infection that could be anything from pneumonia to tuberculosis. UC San Diego recommends that if you have a low-grade fever (around 100 degrees) that you have for several weeks you should see your physician. This type of fever can indicate a sinus infection, viral infection or possibly cancers like lymphoma or leukemia. When should you worry about being breathless? Shortness of breath is the sense that you are breathing faster than normal. You may be wheezing or gasping. If you are in high altitudes, have been doing extremely strenuous exercise, or are experiencing extremes in temperatures, you can experience shortness of breath. However, if these circumstances are not in play and if you are experiencing sudden breathlessness, it may be an emergency. UC San Diego states that conditions that cause shortness of breath include chronic pulmonary obstructive disease, pneumonia, asthma, or it could be a condition called a pulmonary embolism. Pulmonary embolisms are clots that have occurred in your deep tissue, (often in your legs) and moves to your lungs where they get stuck in the blood vessels. Pain that is “sudden and intense” or “unlike anything you’ve felt before” merits immediate medical attention. 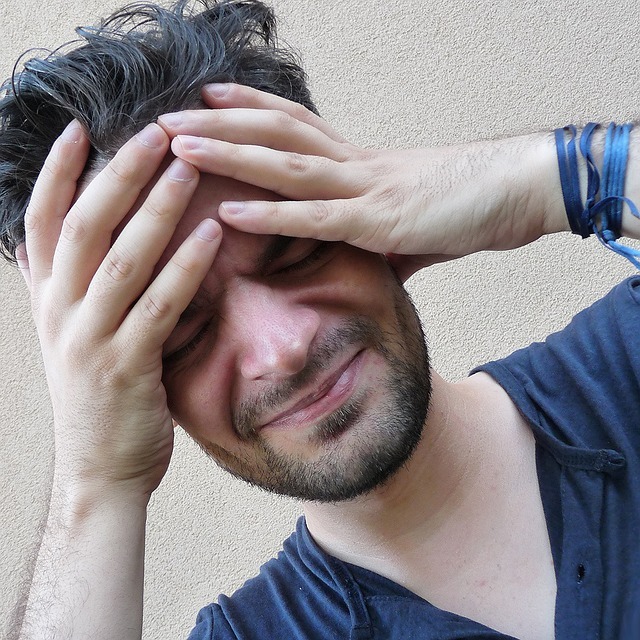 This type of headache could be associated with a burst blood vessel in the brain called an aneurysm. Other conditions where sudden intense headache can occur include: Shingles: Shingles rash is often preceded by an intense headache. Meningitis: Intense headache, stiffness of the neck and confusion are symptoms of meningitis. Getting prompt medical attention is important. 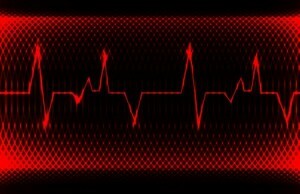 When does chest pain mean a heart attack? The discomfort from a heart attack has been described as “squeezing, pressure or tightness.” Sometimes the pain radiates into your left arm or both arms. Other people feel nausea and shortness of breath. Some people having a heart attack experience pain in their back, neck, jaw or stomach. Women may have different symptoms than men including a burning sensation, dizziness, right arm pain, nausea or vomiting, shortness of breath, neck, jaw, shoulder, upper back or abdominal discomfort, sweating or fatigue. Damage to the heart can occur during a heart attack. Call 911 if you have these symptoms. Chest pain might also be gastrointestinal reflux or GERD. GERD is a chronic condition in which contents from the stomach go back up into the esophagus. Between 10% and 20% of cases of intense chest pain are caused by GERD. What should you do if you or a loved one has sudden confusion or unusual changes in personality? Infections, medications, bleeding in the brain, poor nutrition, a stroke or even a brain tumor can cause changes in personality or difficulty concentrating. Dehydration or low blood sugar can also cause these types of changes. Medication side effects and infections could also cause confusion or aggression. Get medical attention ASAP. Your brain health could be at risk. Symptoms that suddenly occur are often warning signs that something is wrong and you need to see a doctor. When you feel that something’s not quite right with your body, listen to it; don’t ignore or dismiss it. A very important message within this blog I can’t stand it when people feel the need to become a hypochondriac but since being diagnosed with type 1 IDDM in 2007 and the amount of scaremongering that goes with it I suppose serves a purpose of sort because no one wants all those complications or to lose parts of limbs etc (very scary) business. I feel when ever I mention a cold it’s related to diabetes as the immune system is suppressed I would on that note like to know why the flu jab which I started taking around this time every year leaves me in a worse position than the rest of the year it’s like it strips back your already weak immune system opening the floodgates to all viral infections going around at that time this year since the flu jab I have had 8 day off work all bedridden I was in a right state 4 visits to GP/walkin centres I am not a hypochondriac but when something isn’t right you have to see someone who has a better idea of what is going around at the time? Please tell me this is not just happening to me?